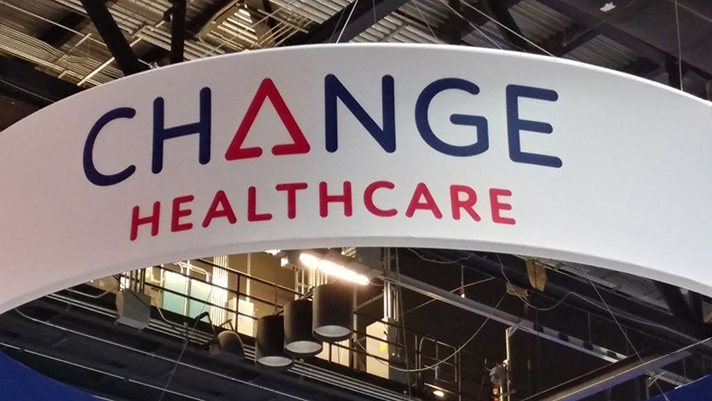 ORLANDO — Change Healthcare on Monday here at HIMSS19 announced what it described as “free clinical data interoperability services” on Amazon Web Services for document retrieval, identity management and record locator. Interoperability is a perennial HIMSS Global Conference theme and one of the hardest problems that hospitals, health systems, payers, technology vendors and the federal government grapple with on an ongoing basis. And it’s getting more attention than ever. In August of 2018 tech big guns Amazon, IBM, Google, Microsoft, Oracle and Salesforce at a White House Blue Button 2.0 hackathon signed a pledge to eradicate interoperability barriers – and though it was short on specifics, most of these companies have come together in the past to tackle information sharing. Carequality and the CommonWell Health Alliance rolled out bi-directional health information exchange. Ahead of that, Micky Tripathi, who is on the board of both organizations, said it was a signature moment for interoperability, though by no means the end goal.